As well as some Sunrise Birding trip I have a few more trips that I am running over the fall for Audubon Greenwich. These will be longer trips to destinations beyond the immediate area and will include transportation to events in the Audubon Greenwich Van. The first will be a Shorebird Workshop at Jamaica Bay in NY. 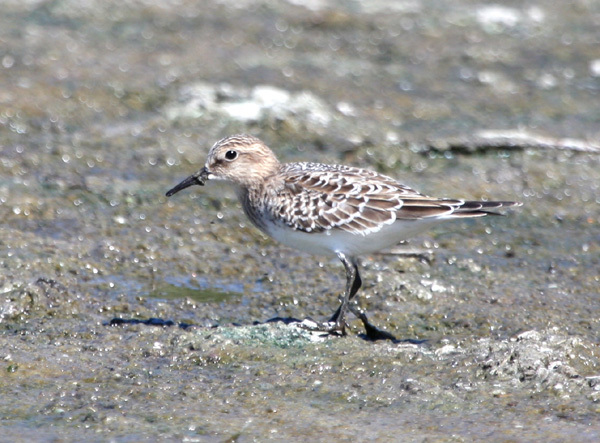 This is a must visit site for anyone interested in Shorebirds. The close proximity of birds and the dazzling variety makes this the perfect place to study shorebirds and to work out how to successfully identify and age this difficult group of birds. As with the following trip participants will receive a handout on helpful identification pointers and expert tips on getting grips with these tough birds. The tour will take place on August 27th and run from 8am to 4pm, cost $30 and include handouts and transportation to and from the park. Next up will be all day Fall Warbler Trip to Central Park, NYC. We will travel down from Audubon Greenwich and spend the day looking for birds in this Mecca for Northeast birding. We’ll grab lunch in the park and hopefully rack up a good number of species as well as great looks at a number of fall migrants. 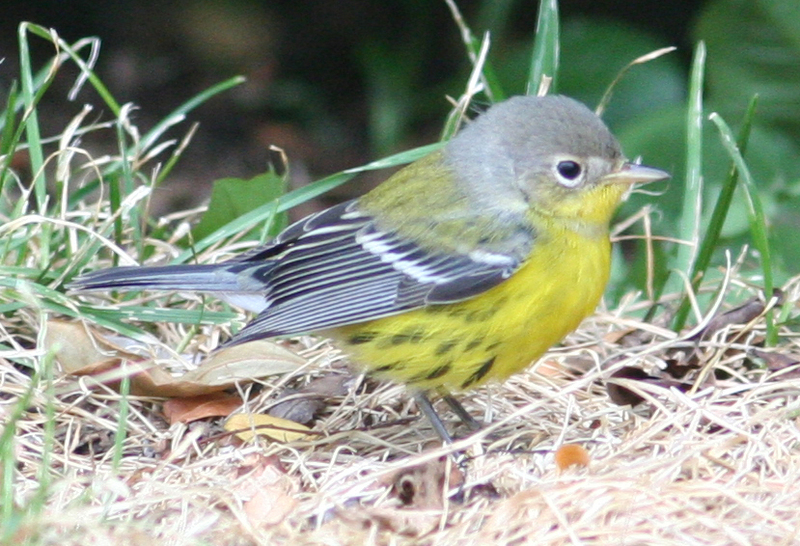 The perfect place to visit for birders and photographers, the park is renowned good views of good birds (ever seen a Connecticut Warbler stalking a lawn ?). This trip will take place on Saturday, Sept 24th and run from 7am until around 4pm and cost $50 and include handouts and transportation to and from the park. 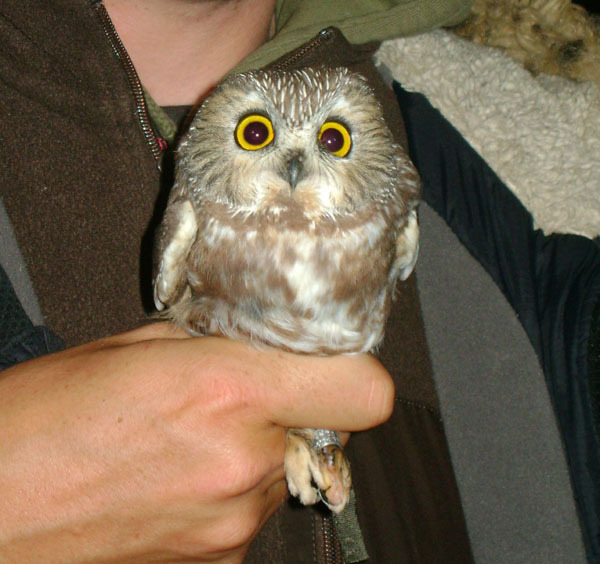 The final event will e a trip to see Saw-whet Owls being banded in upstate New York. This will be an evening trip and you can read more about my previous experiences at the site (here). Although nothing is guaranteed in life this site is very productive for these diminutive owls and we expect good numbers. This trip will run on Oct 29th with rain date of Oct 30th. The trip will cost $50 and include transportation too and from the banding station.